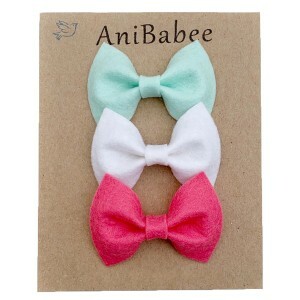 Founded by stay at home mama of three, Kate, AniBabee is a family owned and operated hair accessory company based in southwest Wisconsin. 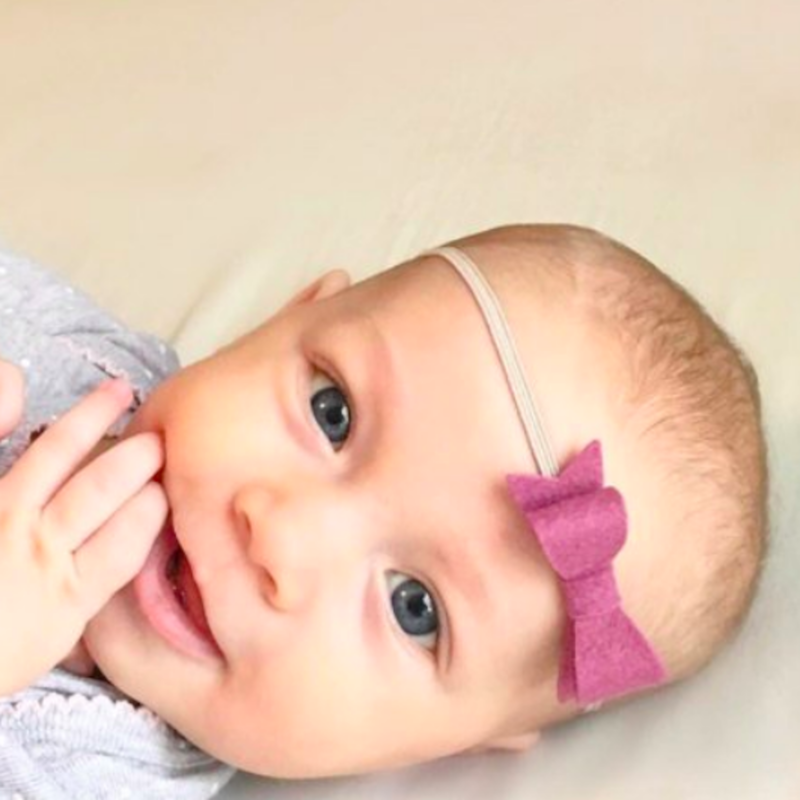 What started with a simple Etsy shop has now garnered the attention and adoration of children around the world. 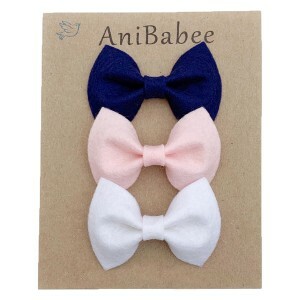 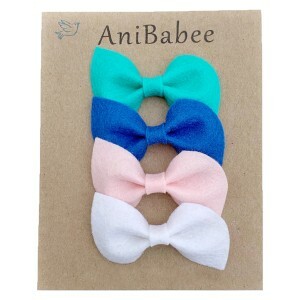 All AniBabee headbands and bows are designed in house, die cut and assembled by hand from start to finish from 100% merino wool felt. 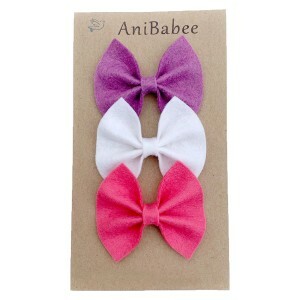 Unlike wool blend felts, the brand's colors and quality are vibrant and made to last. 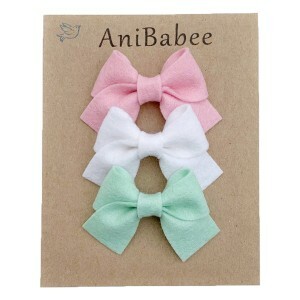 All produced with the greatest attention to detail, AniBabee always keeps your little one's style and comfort in mind.